Mallerly takes a break from her concentrated attempt to topple her opponent's’ king to shoo her three-year-old sister out of the room. “Raquel, I am trying to play chess and you are bothering me! Mom, can you make her leave, please?” She pleads. “Awww, but I am just trying to watch!” Raquel rebuffs. “Just wait a minute and we can play a round,” Mallerly responds more gently. Twelve-year-old Mallerly lives with her mother and two sisters in the village of Xesampual in the western highlands of Guatemala. Xesampual is located just below a mountain peak, and their home is accessed by a short walk up a steep path above the community library. When Mallerly was 8 years old, she, her mother, and sisters traveled from their village to visit an uncle who lives in Guatemala City. She doesn’t remember much about the visit, she says, except for one thing: how she discovered the game of chess. Her uncle often played a video on his computer while Mallerly and her older sister observed. “The people in the video were playing a game, and we asked him what was that game they were playing. He told us that game was called chess.” Mallerly was hooked. 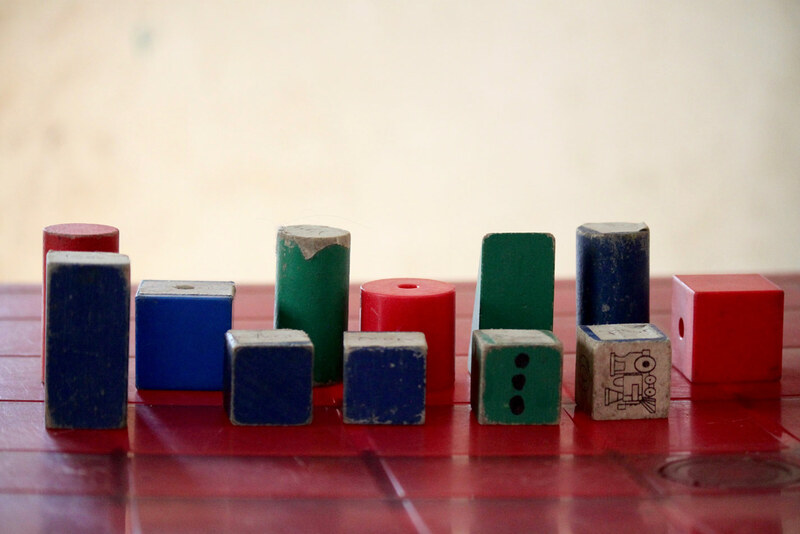 When Mallerly and her family returned home, she gathered 32 toy blocks and placed a piece of masking tape on each one. She gave each piece a name. “We used these little ones as pawns, those taller ones are castles, and this one we used as a knight. Oh yeah, and this one was the queen,” she explains. Eight-year-old Mallerly who lamented each loss with tears would be proud to know that twelve-year-old Mallerly doesn’t do a whole lot of losing anymore. Now, she practices on a black and white chess board with real pieces. 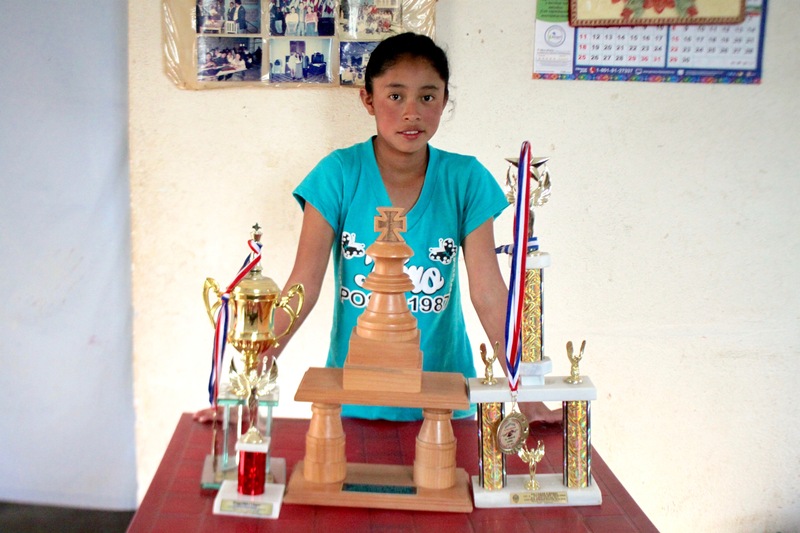 She wins scholarships to travel around Guatemala to participate in national tournaments. A volunteer private coach sometimes visits her home from two hours away to help her train. “I’ve got some trophies,” she says. The trophies and medals are on display on top of the wardrobe in the bedroom. Dragging a chair from the kitchen to the bedroom to retrieve them from up high, she gathers her gold, silver, and bronze and set them in array on the kitchen table for closer inspection. She goes through each award, matter-of-factly narrating each tournament. In addition to winning chess tournaments on the weekends, Mallerly is president of her school’s student council. 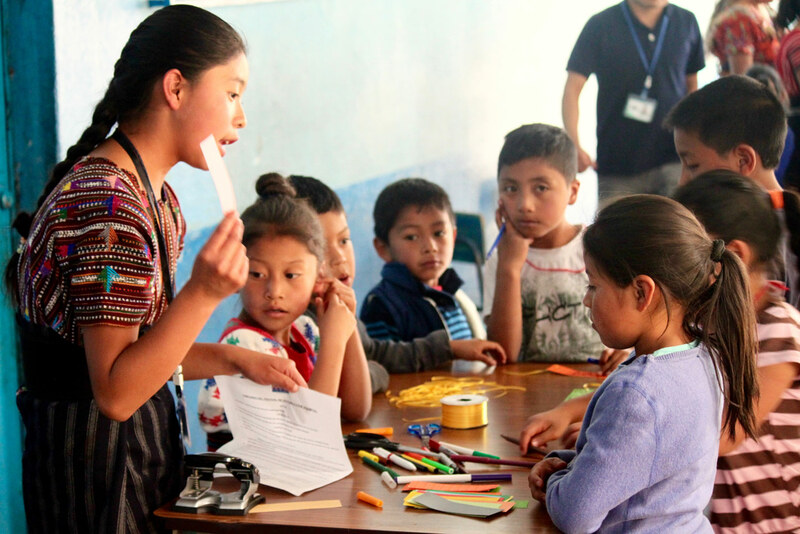 Mil Milagros trains the student council members in leadership and hygiene and the children lead three public health campaigns during the school year. The poise she has learned from her years of chess tournaments shines through when Mallerly grabs the microphone and speaks to more than 200 children, teachers, and parents. Leadership runs in Mallerly’s family. 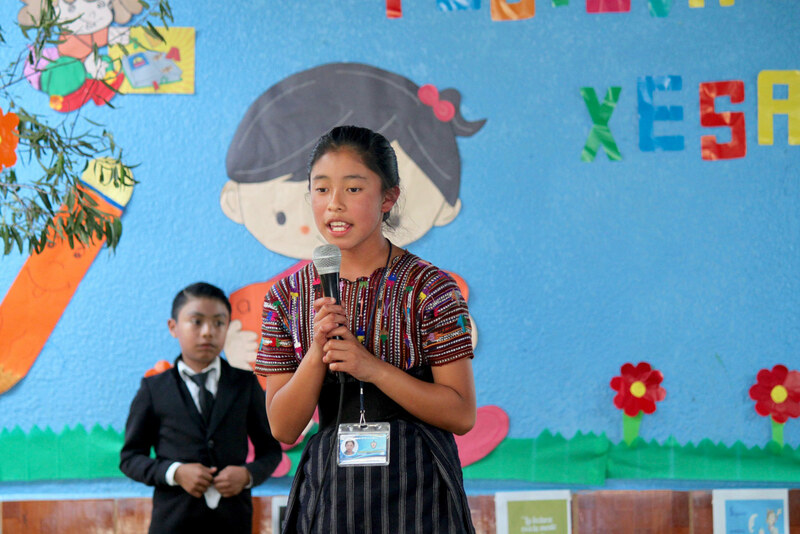 Her mother, Claudia, was hired in 2017 as a community coordinator with Mil Milagros after showing her outstanding leadership abilities. 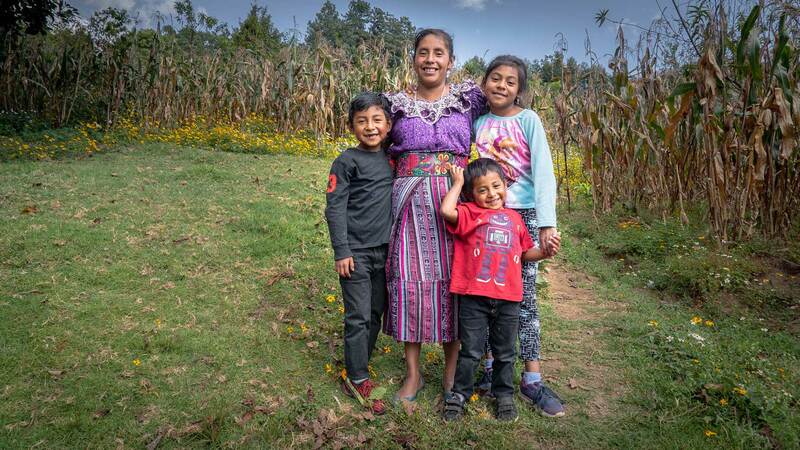 “I’ve always brought my daughters along with me to community meetings,” Claudia says. “I want Mallerly to be even more of a leader than I am. I want her to go on to college and be a professional someday -- there’s lots of things she wants to do. Mallerly told me she’s dreamed of traveling to another country to go to college someday. I think she will do it.” So do we. 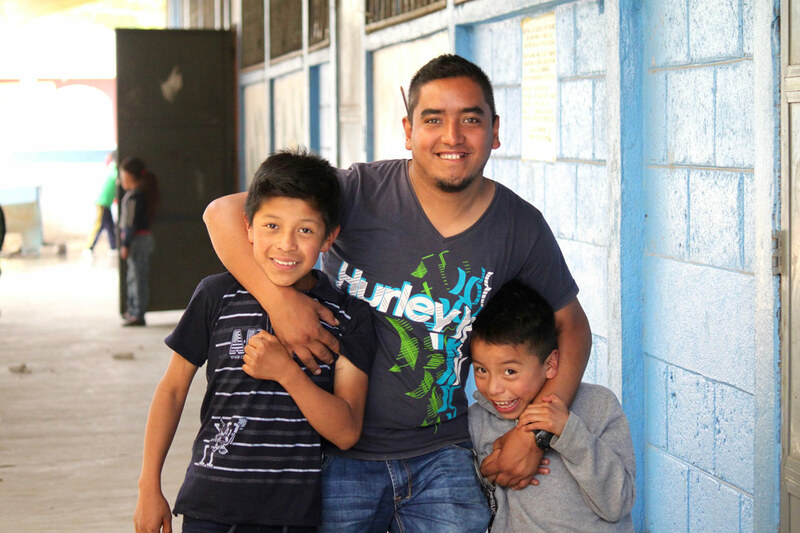 Mil Milagros is proud to support the growth of leaders like Mallerly so they can grow up nourished, healthy, and literate.